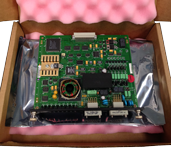 Many of these items are obsolete and no longer provided by manufacturer. Let us help where they left off. 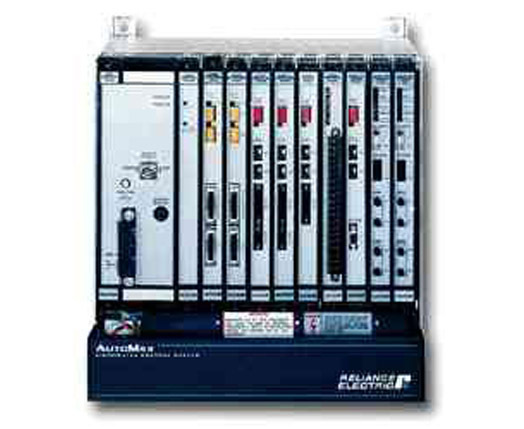 After being discontinued by Rockwell Automation, we continue to provide the Automax/Automate line with our substantial inventory. 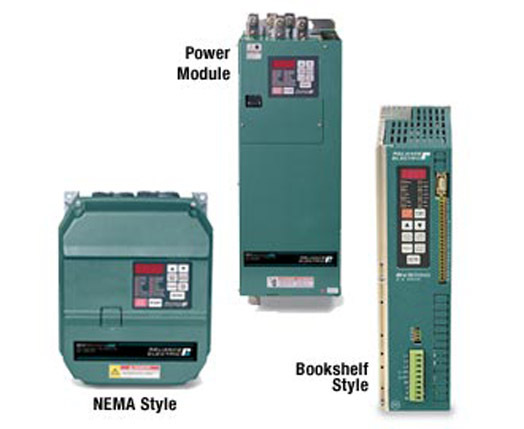 Discontinued by Rockwell Automation, these multi-purpose drives satisfy almost all stand-alone and variable speed motor needs. 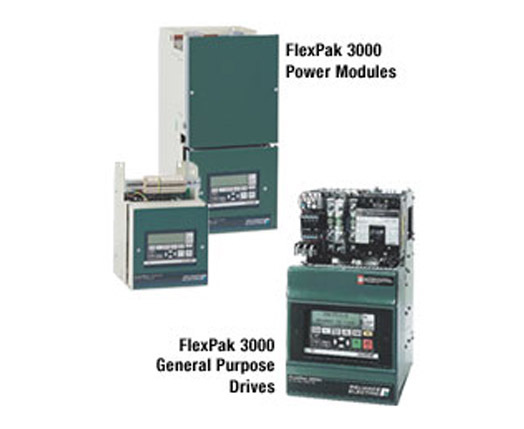 LFlexPak 3000 power module DC drives are ideal for configured drive applications in which maxium wiring and panel flexiability is required.